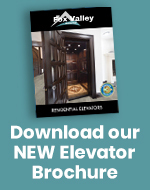 Waupaca Elevator prides itself on craftsmanship and its unique ability to provide design variety to the homeowner. Use our practical residential dumbwaiter to transport food, files, laundry, groceries, etc. from floor to floor. Our commercial dumbwaiter is designed for non-passenger vertical transportation of heavy loads. 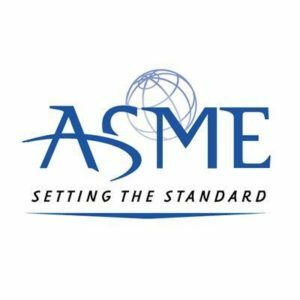 Please click on link to review the Gearbox Inspection Recall: Important Safety Notice PDF. 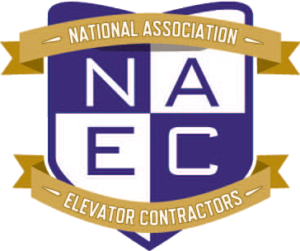 Since 1957, Waupaca Elevator Company has been an industry leader & innovator of top quality residential elevators & dumbwaiters. 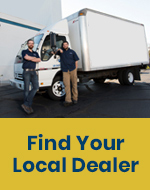 Waupaca also manufactures commercial dumbwaiters and serves these markets through a comprehensive national dealer network. Our site provides information for the homeowner or building professional looking to research, specify or purchase a Waupaca product. Waupaca Elevator offers models to fit every budget with a broad range of cab styles, woods, finishes and accessories. A Waupaca elevator delivers a smooth, quiet ride that improves your home accessibility and enhances your quality of life. 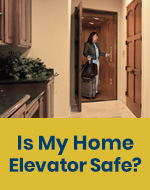 A Waupaca elevator will dramatically increase your home’s resale value and expand its marketability. Manufacturing residential and commercial dumbwaiters since 1957, Waupaca dumbwaiters lead the industry in utility, performance and value. Waupaca elevator is a family company manufacturing its products here in the USA. All products are guaranteed for the highest quality.